In the market for a new iPhone? If so, you can get a deal on another Apple device when you buy your new handset. Starting tomorrow, June 7th, T-Mobile is offering $215 off an iPad or Apple Watch with the purchase of any iPhone. The discount will be applied as monthly bill credits spread out over 24 months. If you cancel service during those 24 months, you’ll lose the remaining credits and have to pay the balance on your device. 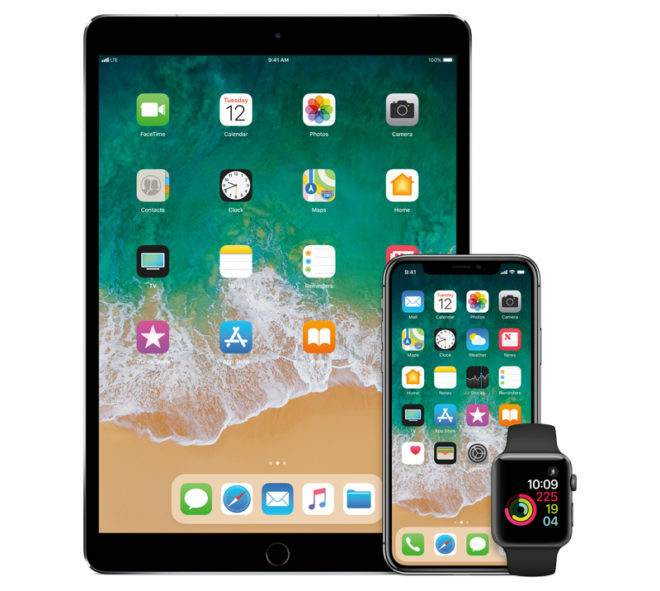 Getting $215 off an Apple Watch or an iPad is a pretty healthy discount, and it’s tough to go wrong with either device. An Apple Watch will let you get notifications on your wrist, meaning you’ll have to take your phone out of your pocket less, and help you track your activities if that’s something you’re into. Meanwhile, an iPad can give you a much bigger screen for working, browsing the web, or watching videos while you’re on the go. This deal will be available for a limited time, so if you’re interested, you may want to act fast. Ah crap. I just bought both of these things last week. What people have wrote on here in the past,you need to call them up and ask them for the discount,most of the time according what people have wrote you will get the discount. Thanks! I tried calling but they were like “you have to return both & order again because it won’t let us give you that credit” so I messaged them on twitter instead and they gave me the credit all at once. Now if only my iPhone would arrive at my house. It seems UPS has misplaced my order. :( I’m sure that factored into the decision to give me the $215 credit up front, maybe? It could be,I don’t think so. More than likely it is because only the discount only 1 week later. When you called they could of given you a credit on your bill in other ways,whoever you talk to was lazy. Glad you got it.